We’re very proud to support nonprofit organizations that help mamas and babies in need. Two of these organizations are just a few miles from our home in Huntington Beach. One of those is Precious Life Shelter, an emergency, transitional program for pregnant women with no place to call home. They offer a full range of services from health education to temporary housing. 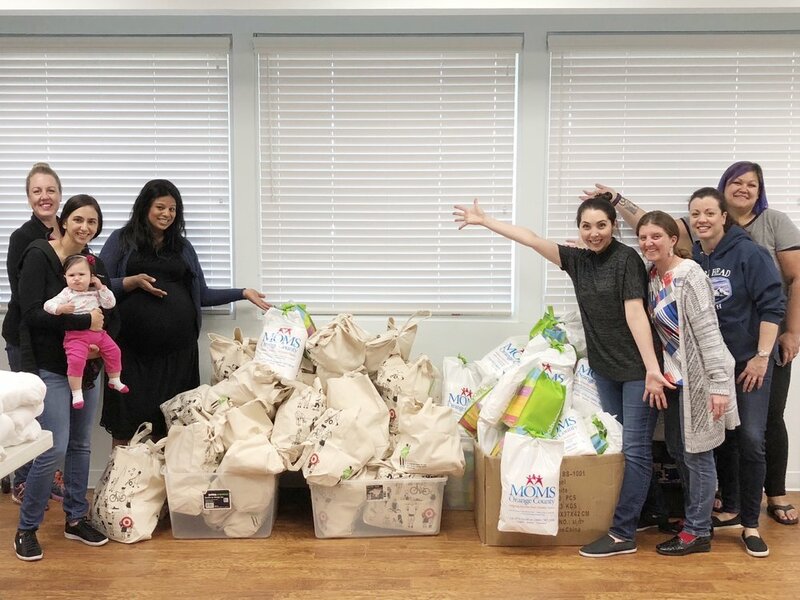 We also love MOMS Orange County, an organization dedicated to helping mothers and their families have healthy babies by providing health coordination, education, and access to community services. They serve more than 3,600 families a year. We also pitch in when specific need arises. For example, we delivered more than 100 Snow Angels to Hurricane Harvey relief efforts. Of course we can't ignore our fur babies! We also share our Snow Angels with local animal shelters such as Second Chance Pet Adoptions, WAGS Pet Adoption and the OC Humane Society.